Shorter turnaround times and increase throughput place demands on quality assurance for efficient and repeatable product testing. 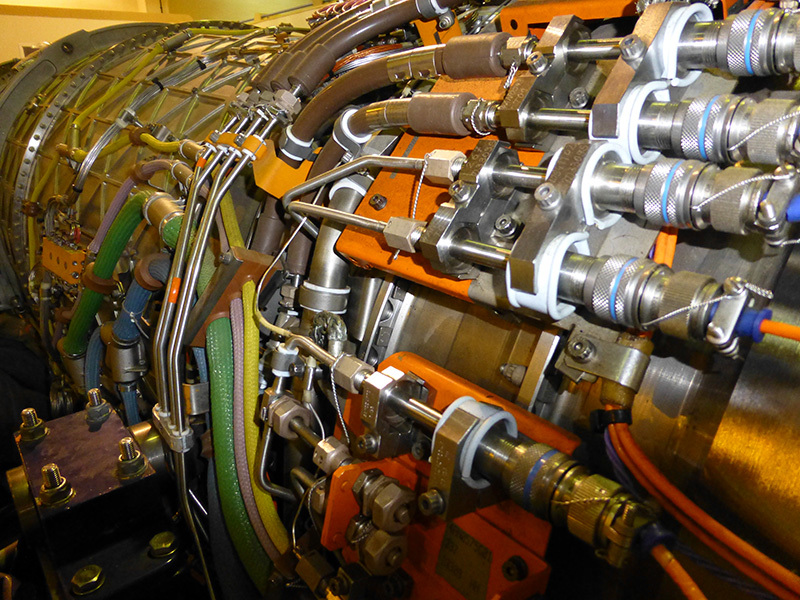 Somex is dedicated to assisting Quality Assurance and Production departments meet the challenge of increased workload and regulatory requirements. We provide automated solutions that enable laboratories to be even more efficient while maintaining quality and repeatability. Somex designs some of the finest Glass & PET container testing instruments. 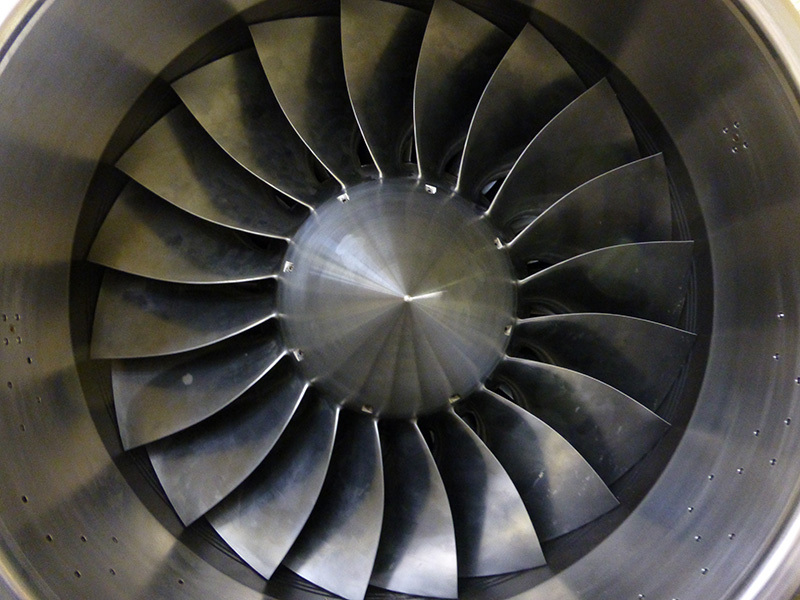 Originating with ideas from our customers, Somex engineers provide cost effective solutions with efficiency and reliability at the forefront of our designs. Most of the brand leaders in the Glass & PET container industry use Somex instruments as a benchmark for their quality systems. SOMEX was incorporated in 2000 and quickly established a strong reputation for developing innovative products primarily for the beverage sector. 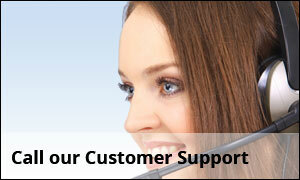 Based near Cork in Ireland we currently have customers in over 60 countries across 4 continents. Initially supported by Shannon Development Somex is now supported by Enterprise Ireland, the national development authority. 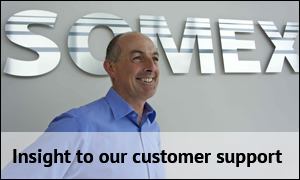 Somex CEO Brian O Keeffe leads a team of engineers with many years of experience in automation and process improvement.. We are committed to continually developing new and innovative products to improve Laboratory process. 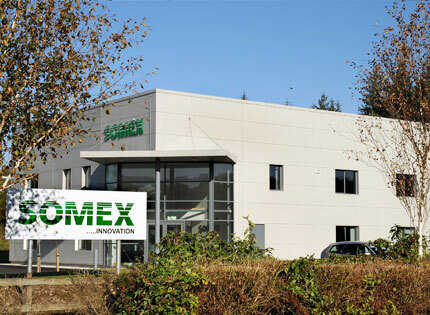 Based in the South West of Ireland Somex relocated to a state of the art facility in Ballyvourney, Co. Cork in 2011. The technology park is managed by the Irish Government development agency Udaras whose the focus is on supporting indigenous Irish companies. 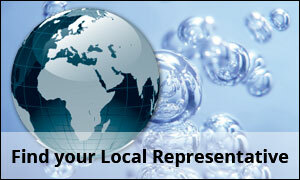 Our location is less than 1 hour from both Shannon and Cork International Airports. 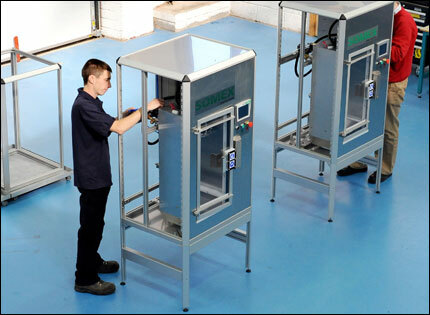 New product development and existing product and process improvement are central to the success of Somex. Our customers benefit from the close relationships we have established at University College Cork and at the Tyndall Institute in various research projects. Our close working relationships with our customers allow us to understand their challenges and offer new and improved technology to further improve their process. 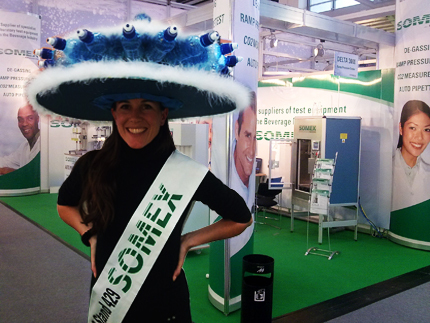 At your next visit to a Trade Fair, if you see the SOMEX Hat, our Trade Stand will be nearby! 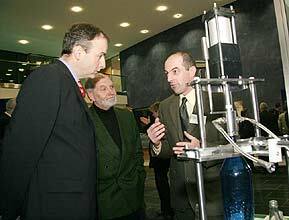 Somex with Minister for Enterprise Brian O Keeffe Somex discussing unique features of the DELTA 3000 to Minister for Enterprise and Employment, Mr Michael Martin at a recent product demonstration. Somex profiled in the Irish Examiner. Read full article. Somex profiled in Irish Independent. Read full article. Somex profiled in Enterprise Ireland Marketing magazine. Bloodhound – designed to set a 1000mph land speed record. The jet and rocket powered car currently being developed in Bristol, UK develops up to 135000 bhp. 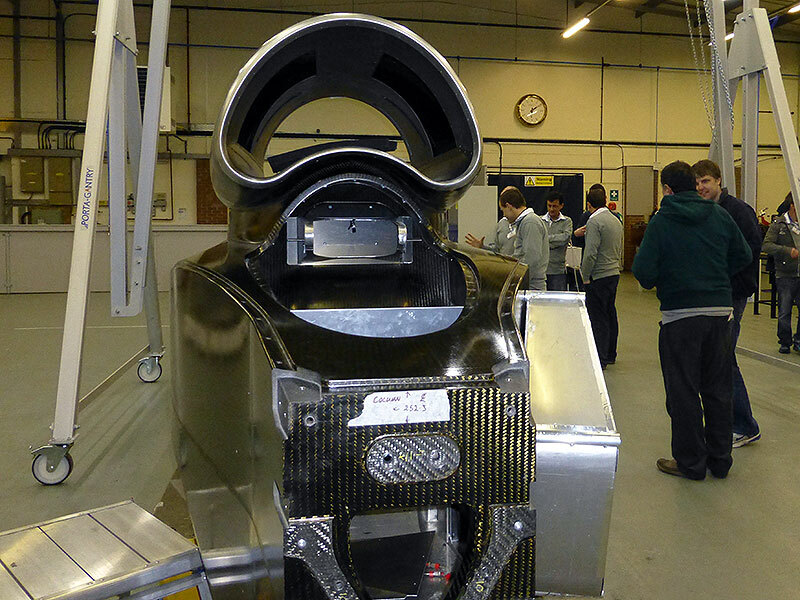 The project is led by Richard Noble (former land speed record holder) and Andy Greeen (current land speed record holder). 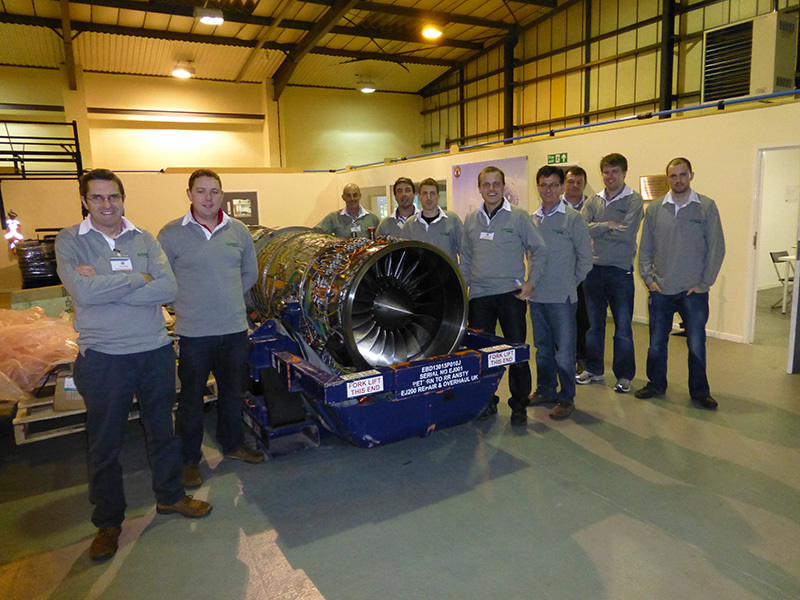 Earlier this year Bloodhound kindly facilitated a visit by Somex engineers to review the latest progress on the Bloodhound project. The visit was facilitated by Brian Coombs, lead Mechanical Designer on the project. Brian like many of the other design engineers on the project has a background in Formula 1. Using a combination of Rocket and Jet engine technology the car has more BHP than the QE2 Ocean Liner and achieve 1000 mph, covering the measured mile in 3.6 sec, which is faster than a bullet. The record attempt will take place at Hakskeenpan in South Africa’s Northern Cape where Andy Green hopes to break the record he set in 1997 with the Thrust Supersonic Car (SSC) achieving 763 mph. 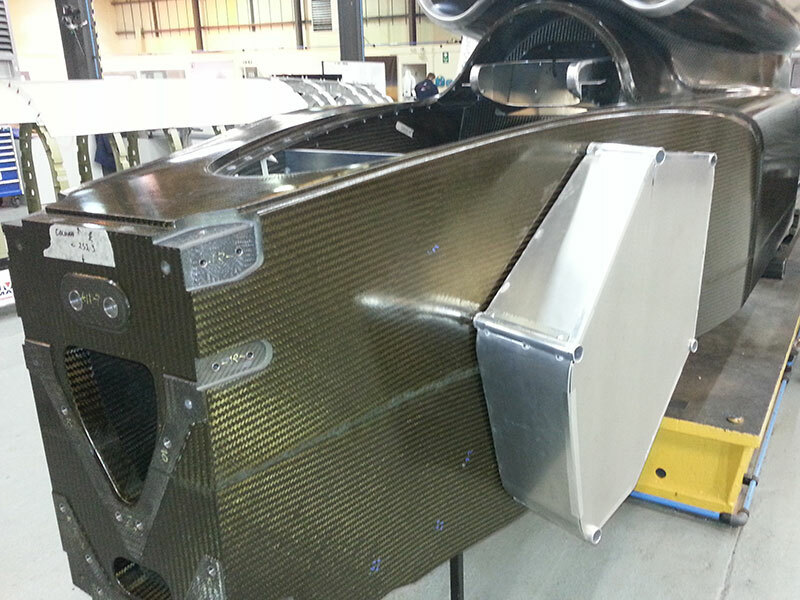 For more information on this project visit there website www.bloodhoundssc.com.